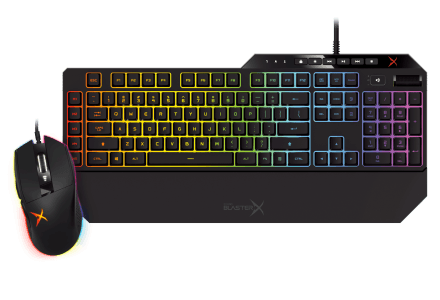 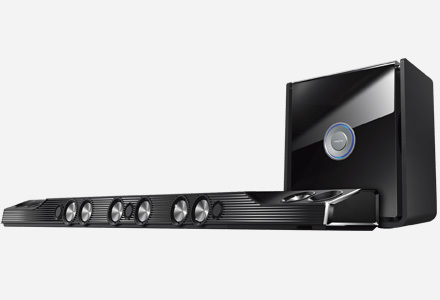 Enjoy an audio experience that's just not possible with basic motherboard audio. 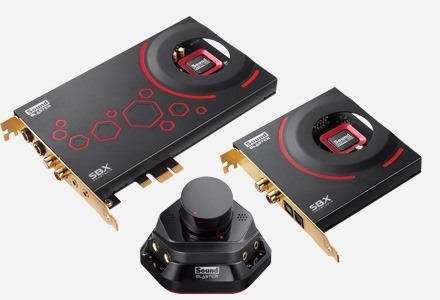 Sound Blaster Audigy SE features high-quality audio that dramatically improves MP3 music listening, support for EAX® ADVANCED HD 3.0 effects that make PC games come alive and multichannel 5.1 or 7.1 sound for immersive surround sound in music, movies and games. 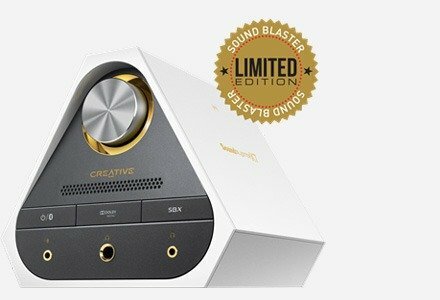 When it comes to PC Audio nothing compares to Sound Blaster! 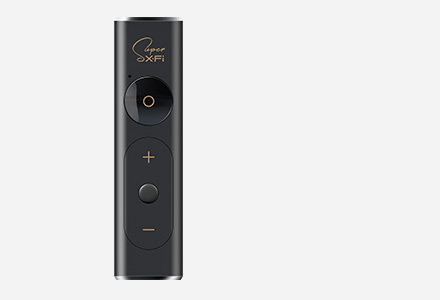 Dramatically improve your MP3 music listening experience with crisp, clear 24-bit ADVANCED HD audio quality. 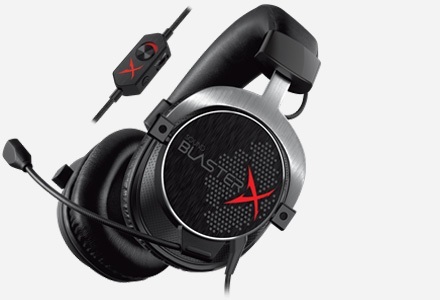 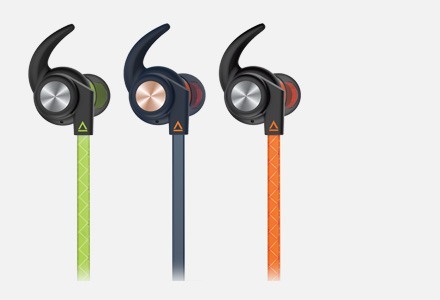 Feel like you're actually in the game with realistic EAX® ADVANCED HD 3.0 sound effects.